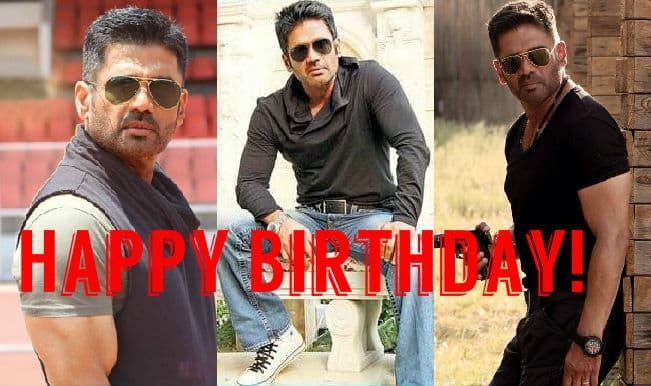 Born on August 11, 1961 in Manglore, Karnataka, Sunil Shetty is a Bollywood actor and a businessman. 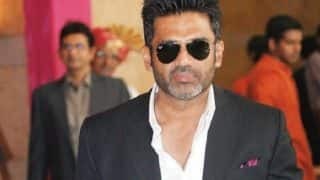 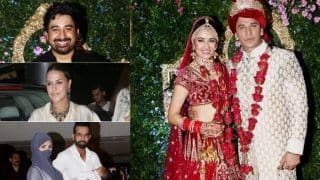 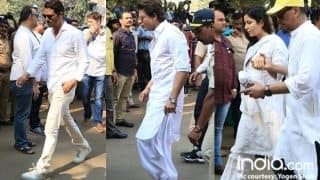 Sunil Shetty is married to Mana Shetty and has two children named Athiya and Ahan. 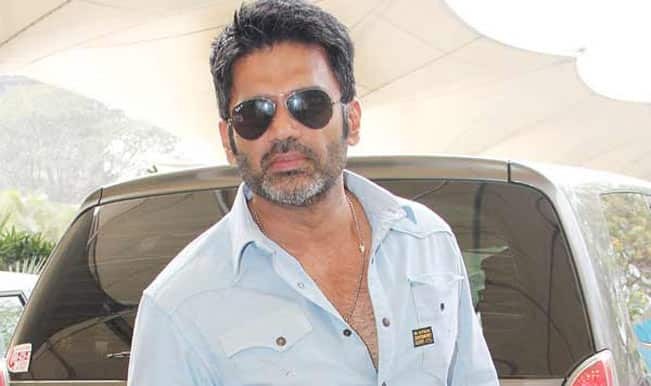 Sunil Shetty made his Bollywood debut with Balwaan in 1992. 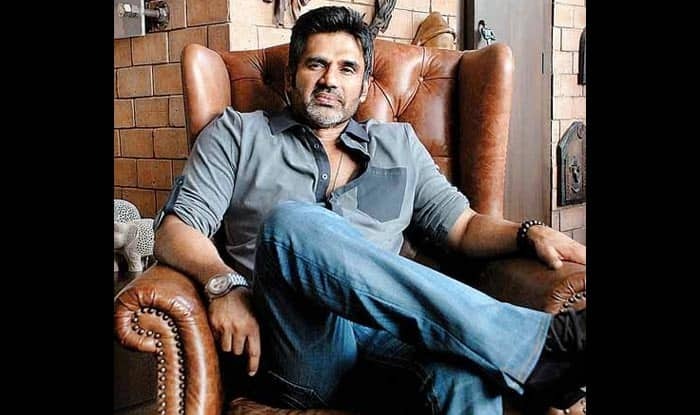 With films like Gopi Kishan, Dilwale and Anth, Sunil Shetty became a promising actor in Bollywood. 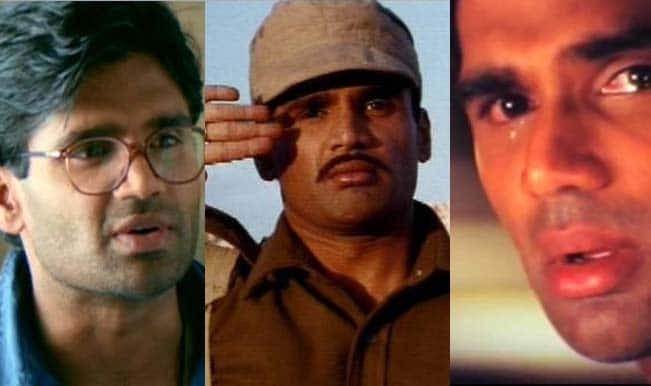 Hera Pheri, Mohra and Dhadkan are some of the best works of Sunil Shetty. 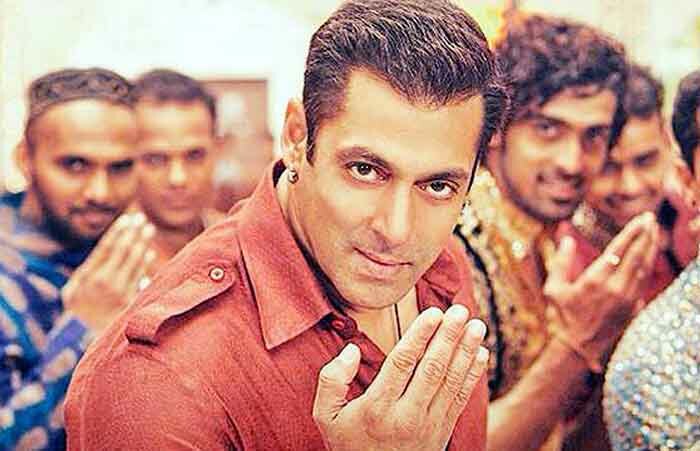 Sunil has also worked in an English film called Don't Stop Dreaming and he also ventured into Tamil films with 12B. 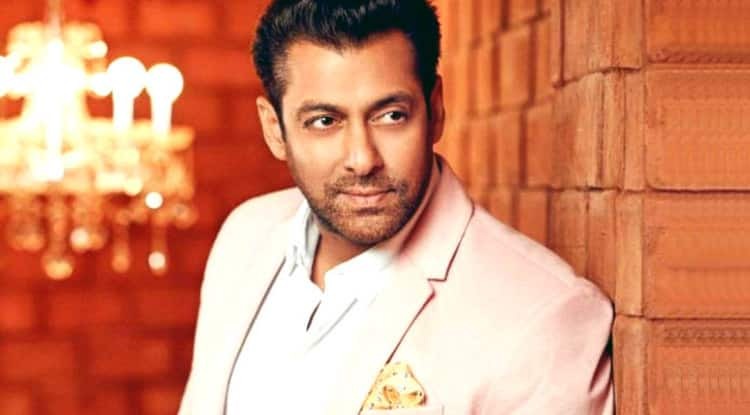 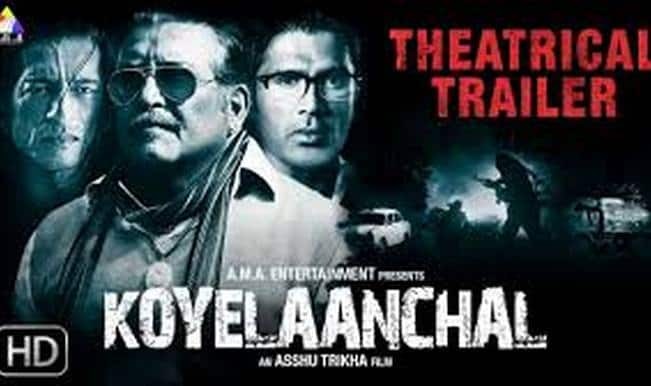 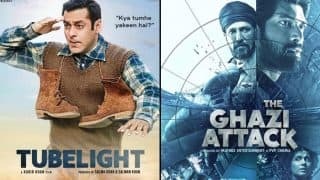 Sunil has also produced films like Khel-No Ordinary Game, Rakht and Bhagam Bhag. 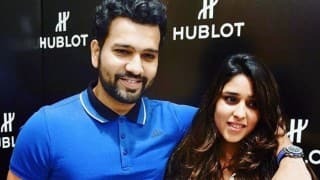 Cricketer Rohit Sharma buys Rs 5 crore property in actor Suniel Shetty's project near Mumbai! 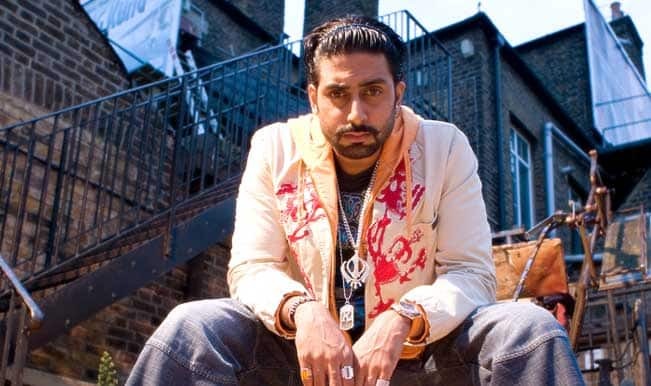 Shruti Haasan to star opposite Abhishek Bachchan in Hera Pheri 3?